The new year is upon us and whilst we look back on 2015 with fond memories we also look forward to 2016 with high hopes as to what the future holds for us. We performed at quite a few different events over the last year from extravagant wedding to stylish award ceremonies… we’ve covered it all! Vibetown are available to book for your wedding in 2016 in Leeds, Harrogate, York and UK Wide… there isn’t anywhere we aren’t willing to travel in order to do a gig! Vibetown are based in Leeds and mainly gig in and around the Yorkshire area but we also travel much further afield also. 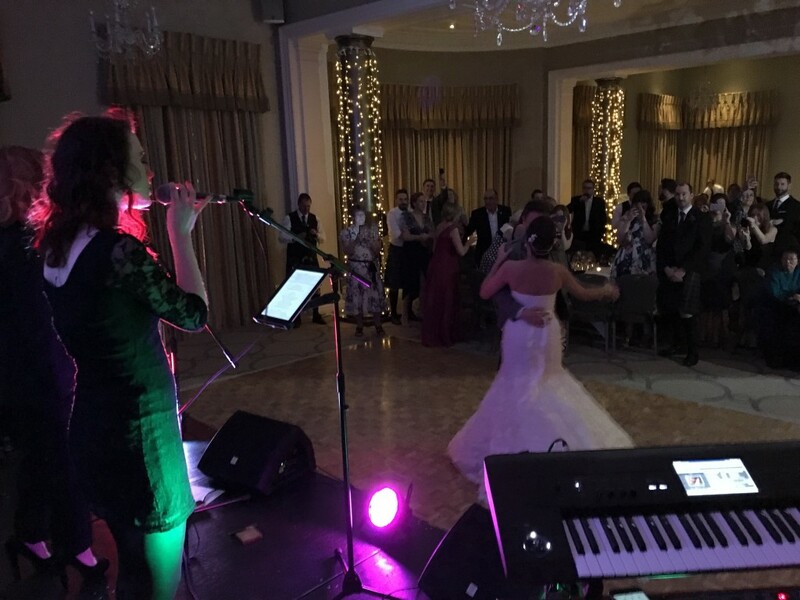 In December 2015 alone the band has travelled to Birmingham, London, Northumberland, Harrogate, Bristol, Southampton, Edinburgh, Glasgow, Liverpool and many more besides that in order to play at some of the best wedding gigs around. Are Vibetown available for corporate events also? Vibetown are one of the best wedding and party band acts around, so its not surprising that the band also get sought out to perform all over the world! Expect a top end wedding and party band to also be used for large scale corporate events also. Vibetown have been hired to play at large events by companies such as Asda, Virgin Media, Argos, Thornton’s, Marks & Spencer, Yorkshire Bank, Porsche and many more besides. Did you know that Vibetown are an award winning band that have won awards at The 2015 & 2016 Wedding Industry Awards in the Best Wedding Band Category… How cool is that?! Winning this award not one, but TWO years in a row is an incredible achievement and helps cement our reputation as one of the BEST wedding band available in the UK & Yorkshire. If you are interested in having an award winning band at your wedding in Leeds, York, Harrogate or anywhere else in the UK then drop us an email today for a personal quote!